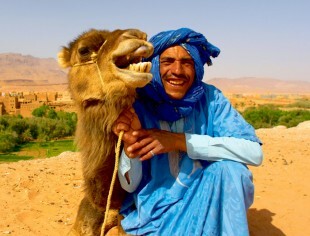 What do you think of when you see the word Morocco? 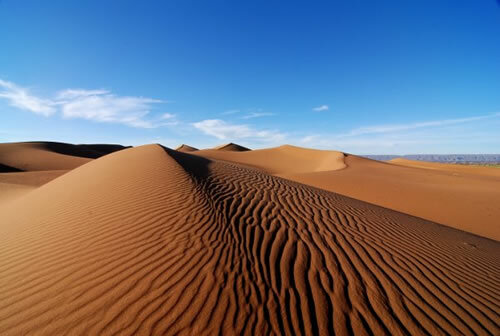 Desert, perhaps? For me, it’s tile. 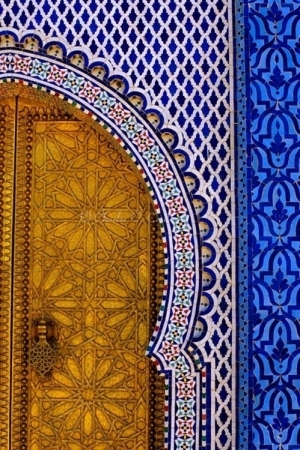 I can’t get enough of the eye candy color combos, intricate patterns and textile interweaving of lines and shapes. 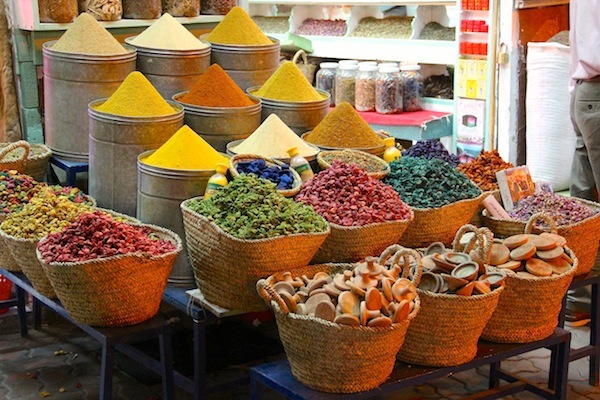 So, I thought, how about a foray into the historical realm of Moroccan cuisine? 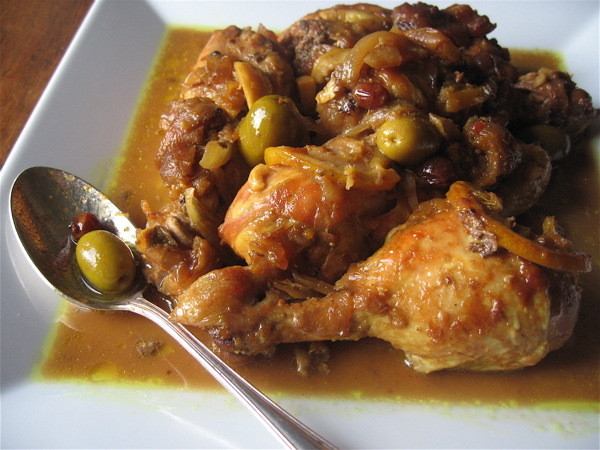 And what better way than trying my hand at Chicken Tagine? If you’ve never made this dish before, I recommend starting with a spice mix, allowing the professionals to blend them in just the right amounts and ratio. The result – you can put this dish together in about 40 minutes start to finish. Here’s the one I used: Urban Accents Moroccan Tagine, containing a sensory overload of coriander, cinnamon, cardamom, garlic, red pepper, black pepper, basil, cumin, you get the picture. Start with boneless, skinless chicken breasts and cut them into cubes. Brown them in a skillet with olive oil and chopped onions. Next, add the spice mix, chicken broth, and dried apricots and simmer for 30 minutes. The spice mix contains a recipe and ingredients list for reference. Serve the dish over a bed of cous cous and sprinkle with slivered almonds and fresh mint leaves. OMG!! So good. So the word ‘tagine’ not only refers to a Moroccan tagine stew (which can be made with chicken or lamb) but also a piece of cookware historically used to slow-cook the stew. 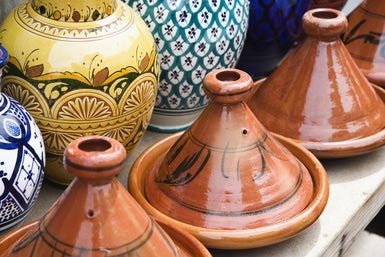 The terracotta earthenware tagines are made for slow cooking tagine stew over an open fire. And then some are decorative serving pieces. I cooked my dish in a stainless steel skillet and served it out of a beautiful cobalt tagine. Like Tony Bourdain, I like to study and reflect on the social and cultural elements that influence the food I love – in this case, Berber culture. There’s so much more I’m hungry to learn. But for now, I’m happy with tonight’s small mastery. Bon Apetite! ~ by relativitygirl on September 7, 2014.